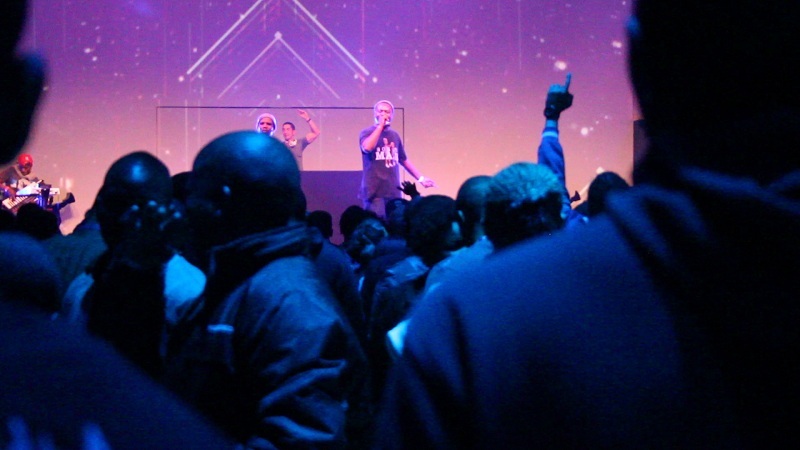 On the 8th of June, 2013, rap supremo Reason stepped in front of a fully-packed hall at Walter Sisulu Square in Kliptown, Soweto for his Redubull Beat Battle set. Backed by his trustworthy assemblage of DJ ID on decks and forward-thinking producer 37MPH on the MPC, he went through songs with the angst of the gallant showman he’s become. When he was finished, he thanked the audience, got off the stage, and went back home to mourn for his son who had just passed away that very morning. Few things go unsaid; people suffer immensely without uttering a word. One imagines that it’s worse for an entertainer whose sole purpose to make a living off of what they love – rapping, in Reason’s case. Regardless of the pain he may have been going through, the show had to go on. Reason, the family man, perhaps strives for the same ideals every parent wishes upon their child: good health, shelter, and good living. Additionally, and arguably most importantly, he would have one day wished to have his son in the audience while he performed. Alas, the unforgiving eventuality of death struck, rendering his wish in the process. *The “No sleep” video is here. Stream/download Reason’s album here.